Hi! I’m so glad you stopped by. 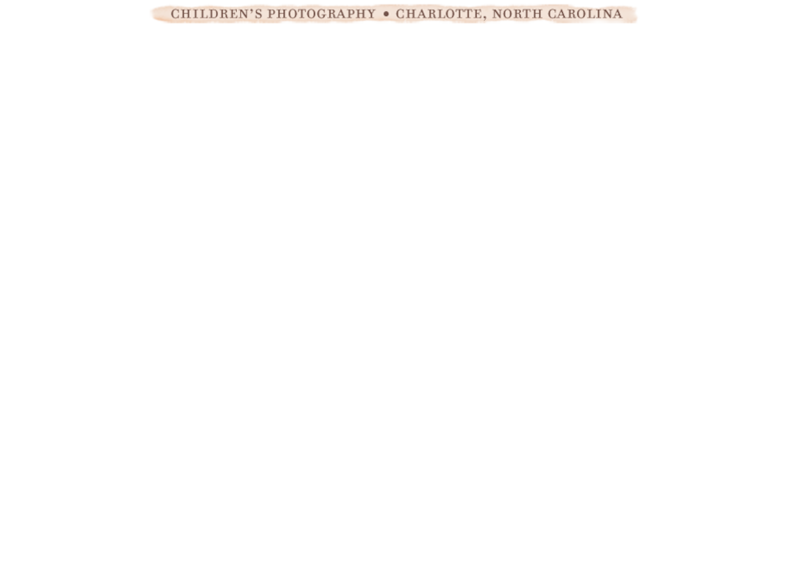 My name is Nikki and I am a natural light photographer based in Charlotte, NC. I specialize in newborn and family photography. I have been so fortunate to work with some amazing families and I can’t wait to meet yours.